Do you feel overwhelmed with all the different trending ingredients to look out for in your beauty products? We get the low-down from ZO skin health, about which ingredients you should consider for your needs and we share our favourite untainted alternatives. It can be a minefield trying to figure out the most beneficial products for your skin and how their combined ingredients can combat your skin concerns. Luckily, the leading skincare experts at Zo Skin Health have debunked some of the top skincare ingredient buzzwords so you know exactly what to adopt into your skincare routine. A widely used term within the skincare industry, Retinol based products can help improve the look of fine lines and wrinkles whilst also smoothing the surface area of the skin. You should apply a retinoid once a day, most preferably in the evening as skin will be sensitive to sunlight afterwards – use after cleansing and before applying your moisturiser. It contains natural retinol from organic rosehip oil and antioxidants from organic Argan Oil to to nourish & regenerate mature & dry. Vitamin C is most commonly taken orally; however, the ingredient also has varying benefits when applied directly to the skin. Vitamin C provides a range of benefits including evening out your skin tone, protecting your skin against pollution, improving hydration and keeping an overall youthful appearance. 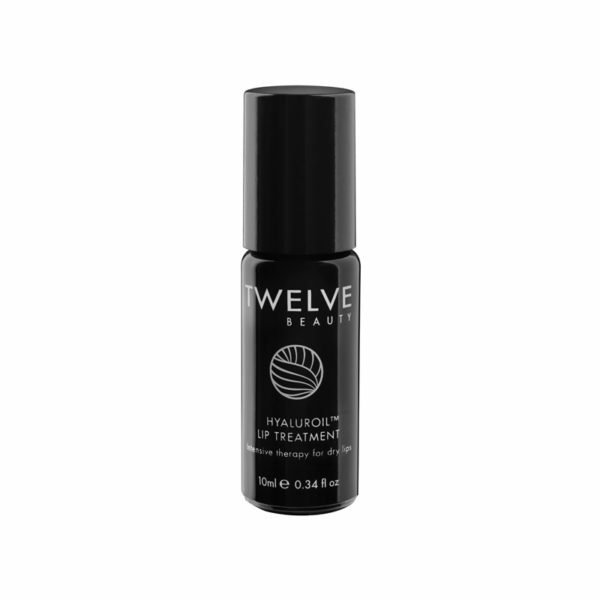 This 12-in-1 multitasker containtes a blend of Vitamin C and Fruit Stem Cells infused into a resveratrol rich grapeseed base to reduce the appearance of wrinkles. Protects with zinc oxide mineral SPF 30. Collagen is a naturally occurring protein found in your body. It's an essential component, providing structural support for your organs, skin, tendons, muscles, cartilage and bones. The skin loses collagen over time, so it is an imperative ingredient to add into your skincare routine, it can be found in many day and night creams as well as face masks. It's not just our faces that benefit from collegen. We love this Skin Tight Body Lotion from Prtty Peashun. It contains a blend botanical extracts are handcrafted from plants, as well as Allantoin, naturally which promotes collagen, elastin and protein production in the body. The Hyaluronic Acid solution is able to work deep into the skin's layers to improve and benefit hydration and elasticity. Hyaluronic Acid is commonly used for its ability to combat the signs of ageing and eliminate skin imperfections. This 100% natural oil delivers the ultimate remedy for dehydrated lips is the best lip treatment on the market! 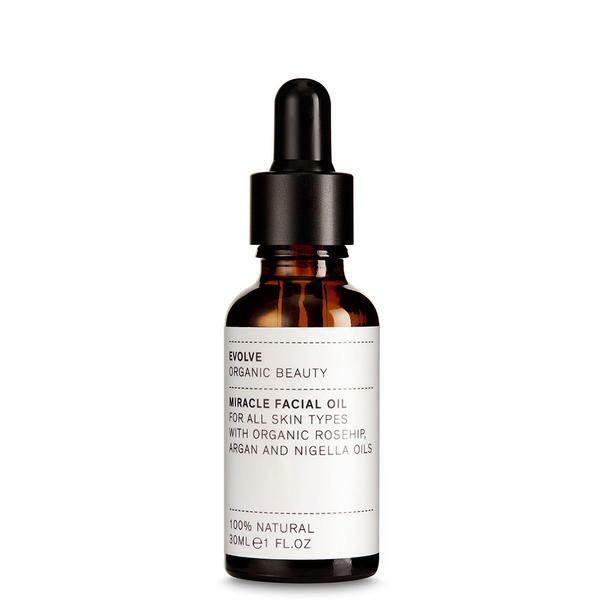 A handmade blend of regenerating oils is infused with encapsulated hyaluronic acid, leaving the lips plumped, elastic and long lasting hydrated. Jojoba oil has some very powerful antioxidants which help in regenerating the skin cells, leading to a more youthful and glowing complexion. Jojoba oil is not only good for the face, but can also be used over the body instead in replacement of your normal moisturiser. Perhaps apply a few drops right after a bath or shower, while skin is still wet. Pure, unadulterated jojoba oil, ideael for face, body and hair. Antioxidants are an essential ingredient when it comes to anti-ageing and keeping your skin looking youthful and healthy. Antioxidants help target the elements responsible for signs of aging, but can also calm skin and help revitalize dull-looking skin. Antioxidants can be found in many beauty products on the market today such as moisturisers and serums. This light weight serum is an absolute must for dry and dehydrated skin. With potent moisture protectors and antioxidants to keep skin happy and healthy. Collagen is highly important because it keeps your skin firm, while elastin gives your skin flexibility, when collagen is lost, this causes the skin to wrinkle and sag. CoQ10 helps the skin by acting as a strong antioxidant- It helps to banish those free radicals that promote premature ageing. Most people get enough CoQ10 from foods such as kidney, whole grains and oily fish – however it can also be bought as a supplement over the counter. This multi-purpose balm contains super-firming Coenzyme Q10 as its hero ingredient, along with a nourishing combination of Squalane, Hibiscus and Calendula. Niacinamide, also known as vitamin B3 and nicotinic acid, is a very effective ingredient that offers multiple benefits for aging skin such as improving the appearance of un-even skin tone, large pores, wrinkles and dullness. Niacinamide can be applied on the face of an AM and PM, just a couple of drops patted over the skin after cleansing and before moisturising. This deliciously rich body butter is filled with vitamins, including the key vit B3, aka niacinamide. This Beta Hydroxy Acid (BHA) removes dead skin cells from the skin, both on the surface of your skin and deep within your pores, providing a deep exfoliation targeting the more clogged areas of the skin. 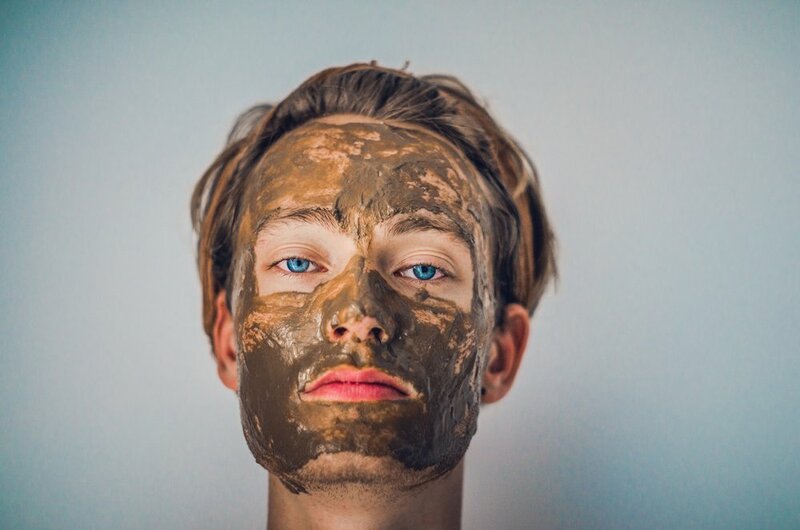 Skin problems such as Pimples, blackheads and oiliness are all caused by excess oil and dead skin cells, the Salicylic acid works in ridding the cause, which means you’re less likely to suffer with blackheads and spots. Salicylic acid is best applied in the PM, using only a small amount as it is a very strong solution. 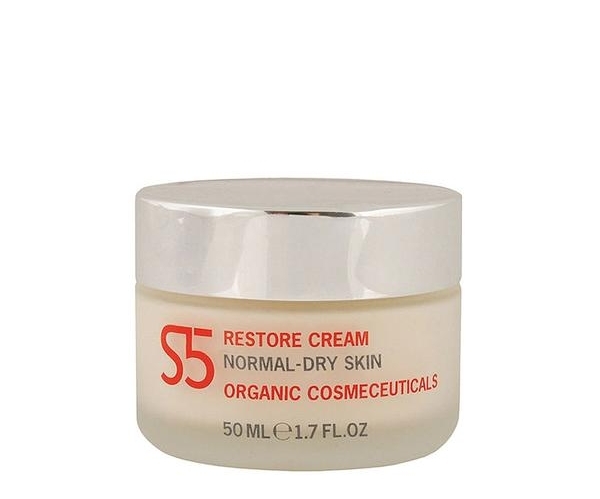 The S5 Skincare Restore Cream is an advanced anti-ageing moisturiser for normal-dry skin with age-defying desert & marine bioactives to reduce the appearance of wrinkles, hydrate, protect and firm containing salicylic acid. Alpha hydroxy acids, or AHAs as they are more commonly known, are natural acids which come from acidic fruits such as lemons and oranges. These acids reduce the look of wrinkles and can prevent future wrinkles whilst also making skin much smoother. For the best results, dab a few drops of the solution onto the skin of an evening. This cleanser gives you brighter complexion with active fruit enzymes, jojoba esters, vitamin E.
This velvety cleanser gently removes all make-up, exfoliates and brightens your complexion. Skin feels smoother, renewed and refined, and perfectly prepared for maximum serum and moisturiser absorption.